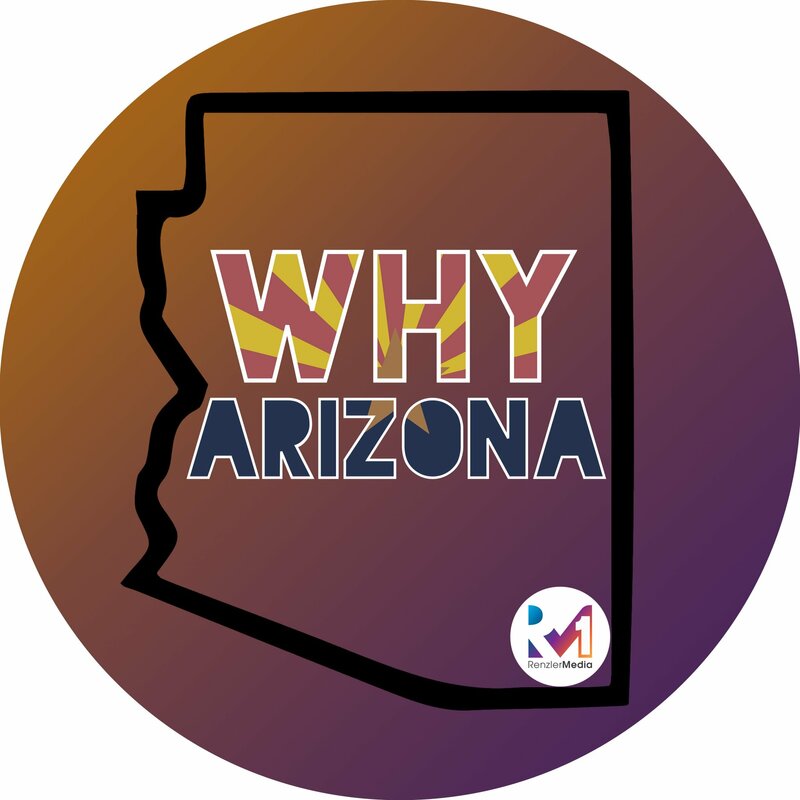 On this episode of Why Arizona, we went to Tempe with host and beer connoisseur Eric Walters from Tap That AZ Podcast, to visit The Shop Beer Co. Co-Owners David Arnce and Dylan DeMiguel gave us a look around and showed us what makes The Shop Beer Co. so special! Stop by and give their Church Music, a juicy IPA a try and be sure to let them know you saw them here on Why Arizona. Learn more about The Shop Beer Co.